JRPG Jungle: JRPGs I Played: Spring 2016! Spring was a season full of more games than I expected. 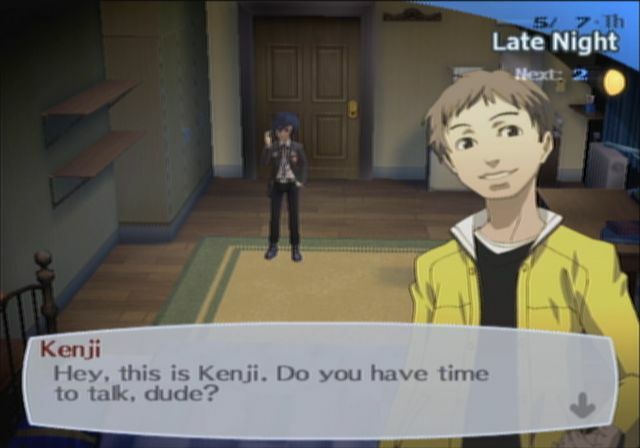 Much like in Winter, I had planned to crank out Persona 3 after being distracted by games like Digimon Story Cyber Sleuth. But playing the same game for two seasons left me pretty prone to being distracted, so distracted I was by smaller experiences like Platinum Demo: Final Fantasy XV and X-Tactics. In hindsight, I'm pretty glad I tried other experiences in between, because even without these it still would've taken me a few months to finish Persona 3, so the variety broke up the experience well and some of these smaller experiences were my favourite games from Spring. So, here's my mix of tactical, quirky and fantasy JRPGs I played during Spring. Let me know what you played in the comments! Status: Now playing and enjoying! 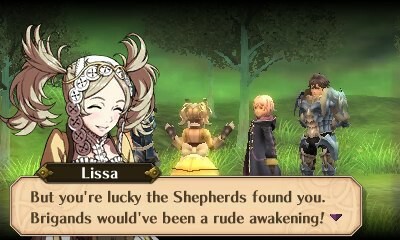 I only started playing Fire Emblem Awakening this week, but I'm already excited to keep playing. Playing Tactic JRPGs is a very recent thing for me, but it's cool seeing JRPGs done in a different way than the usual turn-based or active battle style I stick to. I'm really enjoying how the social part of the game benefits the battle and improving my skills as a Tactician. Another thing that feels fresh to me is playing a portable console again, especially since I'm not fully familiar with playing 3DS. It's nice being able to have more options for where and when I play and to be able to play even when the TV’s being used! Seriously forgot how much I love portable consoles and I honestly hope they don't ever go away. X-Tactics was a pleasantly enjoyable surprise to me. It was my first tactical JRPG from recent memory and since I'm very loyal to the other two games I play on my phone (Final Fantasy Record Keeper and *shock horror not a JRPG* Hearthstone), I was wondering how it would fit into to my lunch time mobile game time. I'm pleased to say it fits really well with it's fun touchscreen combo making, quirky characters and regular updates that keep making me want to come back. My main goal in the game right now? Getting the XCoin to buy Kuku. You can pick up X-Tactics from the App Store (iOS) or Google Play (Android)! I was very happy to find a bunch of pre-owned Japanese Pokemon DS games for really cheap and I thought they'd be good for Japanese study. 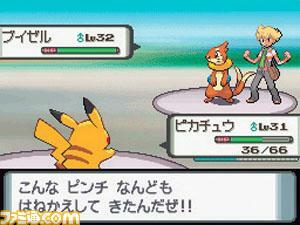 While it's super fun to play with Pokemon I've never played with before, Pokemon Diamond and it's child level Japanese is surprisingly difficult for me to understand. I've gotten lost multiple times because I haven't understood something and because I was planning to play it before bed in place of reading a book, it usually melts my brain so much I just end up sleeping early. I really want to keep playing it, but will definitely need to find more time to play it or adjust my Japanese study schedule to include it and pull out that dictionary if I want to get through it. 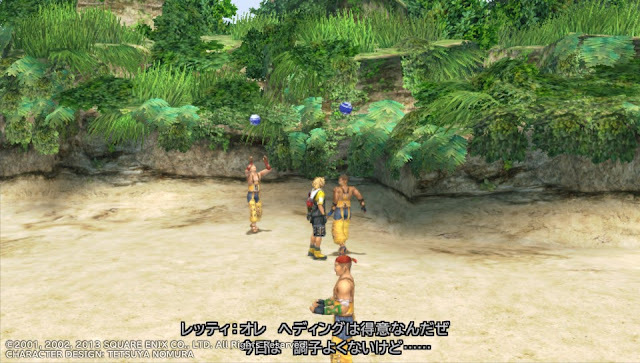 Without voice acting and kanji, it's possibly more difficult for me than Final Fantasy X was. Definitely something I will come back to for a good challenge and monster catching fun! I enjoyed this game, but I played it for five months, so I think I'm officially burned out on Persona until Persona 5, which is something I never thought I'd say! I liked Persona 3, but I didn't love it as much as I expected to. Since Persona 4 Golden was my window back into JRPGs, I had pretty high expectations for Persona 3 which probably killed some of the magic. I enjoyed the dungeon crawling and the story, but would have preferred a better balance between the two. Now that I've finished it though, I'm excited to venture into the world of Persona 3 movies. I know one released recently, so I'm hoping to catch myself up on those and finally play the Persona 3 parts of Persona 4 Arena and Ultimax that I've been avoiding because I didn't want the spoilers. And of course, I'll have to eventually play 'The Answer' part of Persona 3 FES. 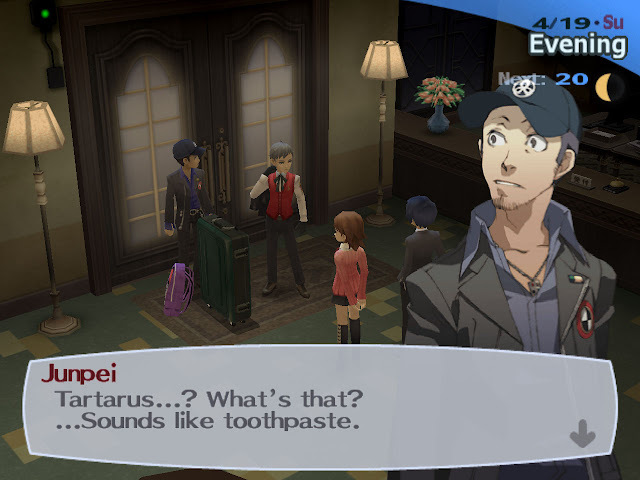 Persona 3's universe is huge! Status: Proudly completed it three times! During the Uncovered: Final Fantasy XV event, I was absolutely thrilled when it was announced there was a new demo for Final Fantasy XV. I didn't play Episode Duscae, so the idea of playing Final Fantasy XV at all was pretty exciting. 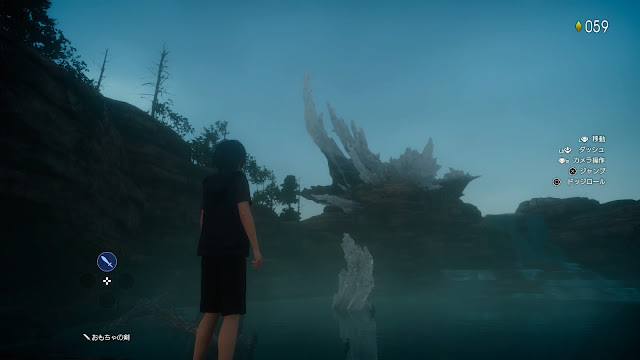 Platinum Demo: Final Fantasy XV was incredibly stunning, even if it only gave a glimpse into the gameplay of Final Fantasy XV. I'm really keen to play more when it's finally released in September. In fact, this just reminded me I need to put a pre-order on it, so I'll probably do that sometime soon! Status: Played a mere 10 minutes of...but liked it! 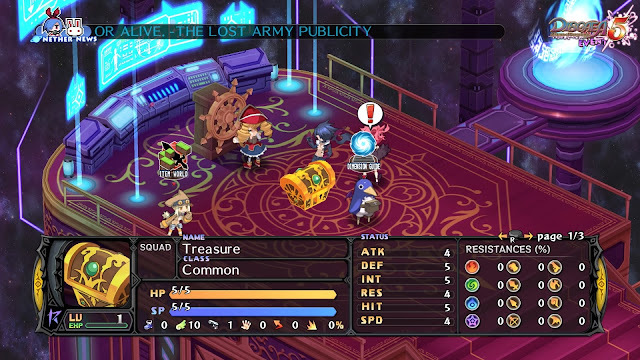 Being completely honest, I played only 10 minutes of the Disgaea 5 demo with the intention of testing the video capture of the PS4 in case I ever try make video content or reviews for the blog. 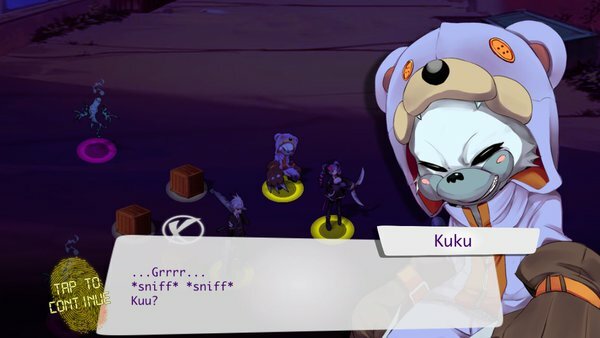 I really liked Disgaea 5’s wacky humour in the demo, but 10 minutes in nowhere near enough time to properly preview Disgaea 5’s gameplay, so I didn't end up using any of the footage. Despite that, my brother's a big fan of the Disgaea series and it was nice to see a peak at why, so it'd definitely love to come back to the series another time and spend some real time with it. 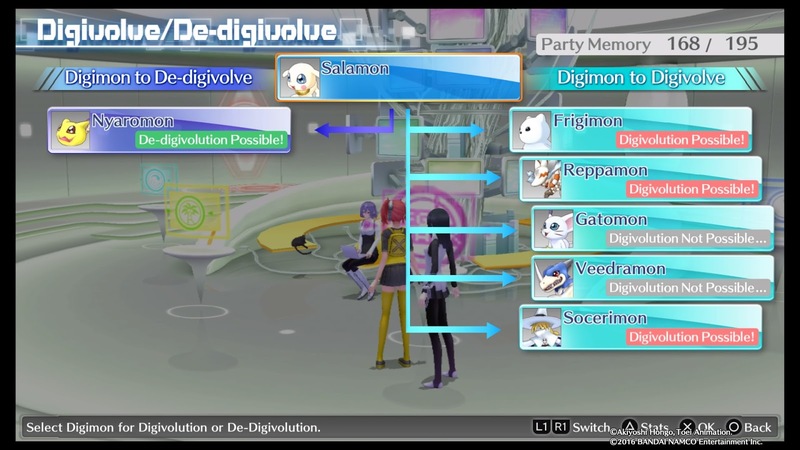 I finished Digimon Story Cyber Sleuth early Spring, but I definitely still have great memories of playing it. Cyber Sleuth has opened my life back up to the world of Digimon and monster capture games, their cute creatures and their silly stories, to the point where I now have an Agumon pillow and it makes me happy. I loved the Digivolution mechanics in Cyber Sleuth, which makes me want to try other Digimon games like Digimon World or Re:Digitize to play similar systems. For now, I really recommend the game to any past fans of the series - it's great! Status: In a strange on and off relationship. So, I've been having a weird time with Record Keeper. I'll play an event to win a character I like, play the next two events to win characters I usually don't know so well, then bail. 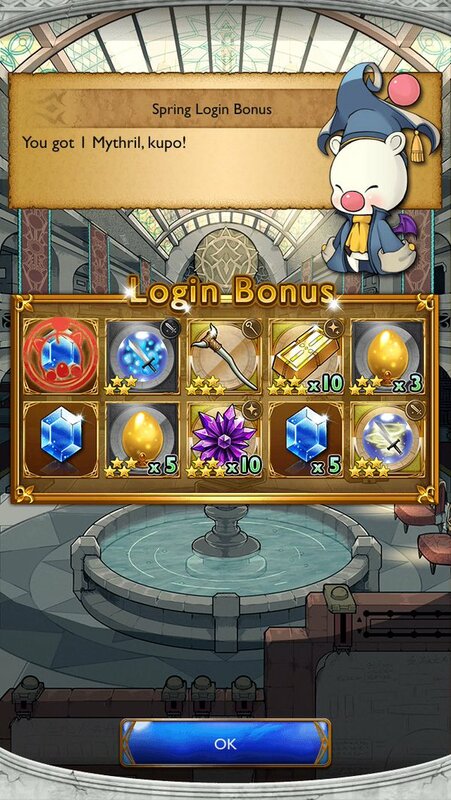 Then it hooks me right back in with either a character or event for one of my favourite Final Fantasy games and the cycle begins again. A perfect example of this is that I'd previously written here that I was on an 'off cycle' with the game, but recently they put up a Final Fantasy IX event where you can recruit Kuja and I think that's a ridiculous enough reason to return to the game because I clearly need to have him. It's a weird cycle, but it's pretty enjoyable still. These days I’ve been having to find a lot of compromise in my gaming time, mainly because there are so many games I wanna play and replay. I feel the need to make really good decisions about which game I'll play next because JRPGs are pretty long. I tried to continue my Platinum journey with Final Fantasy X this season, but I was also really determined to finish Persona 3. Because of that, I mostly left Final Fantasy X (and my Vita) untouched during Spring. At this point, I'm not stale on Fire Emblem yet so I have no reason to use trophy hunting as a means to break any potential lost game enthusiasm yet. I definitely still want to get this platinum at some point though, but I'll probably wait till next time I feel like going for it. I’ve mentioned it multiple times in this article, but after playing Persona 3 for so long, I’m ready to check out something new. I’ve started playing Fire Emblem Awakening which has been a really nice change of pace since it’s much shorter than Persona 3 was and also quite different, so it’s giving me a much needed new experience. With Final Fantasy XV and Persona 5 coming out in September and Danganronpa 3’s anime being released, I’m debating whether I should stick to those series or take this in between time as a chance to play other games. There’s Danganronpa Another Episode which I’ve had sitting on my Vita’s home screen for awhile and I bought Final Fantasy Type-0 recently. But, there are also the Atelier games that sit in the back of my mind and I'm reminded of my huge backlog everytime I open my CD folder or look at my PSN downloads, so I definitely have a lot to keep myself busy with. As much as I like planning my gaming season, I think after having my plan be 'finish Persona 3' for so long, I’m gonna play whatever I feel like playing for a bit. I will likely end up playing Danganronpa Another Episode because I feel like it will heighten the anime, but otherwise, I’m gonna keep things fairly free and hopefully pick the best game I can play. I'm always accepting suggestions though, so feel free to leave anything you think I should play sooner rather than later in the comments below! What’s your game plan for Summer? And what did you play in Spring? Any links marked with * are affiliate links that help support the site and make it better, so if you click or shop with any of these links, thank you!